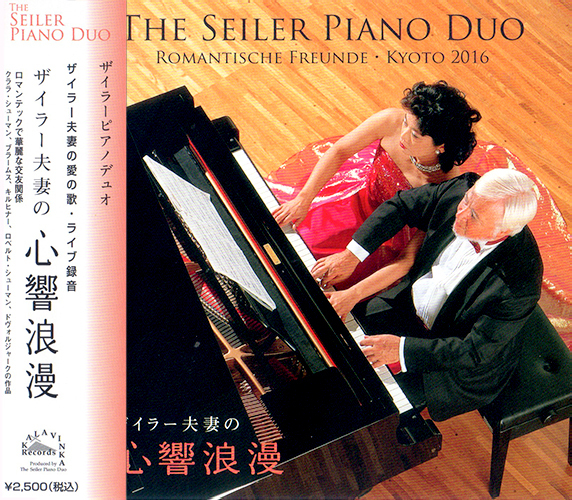 「Shinkyo Roman ～　Romantische Freunde～ 」released! 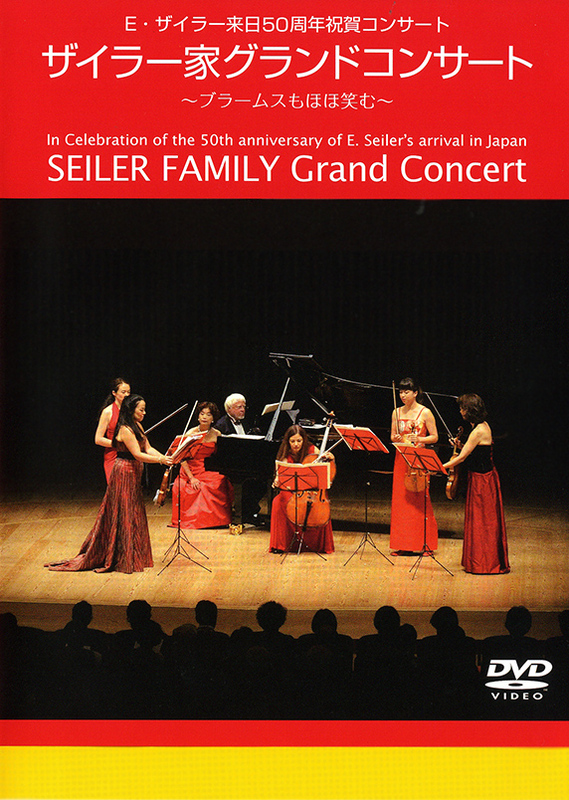 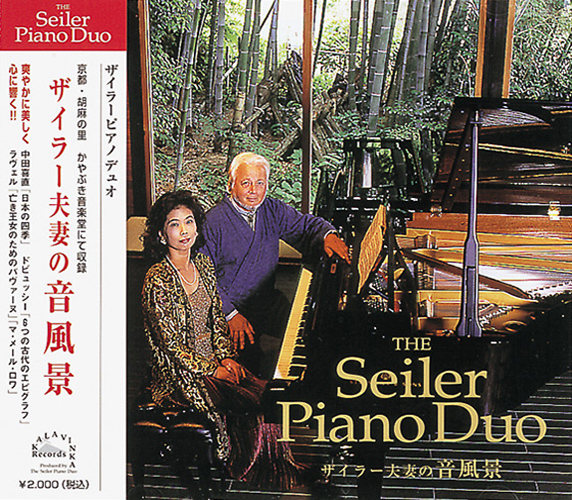 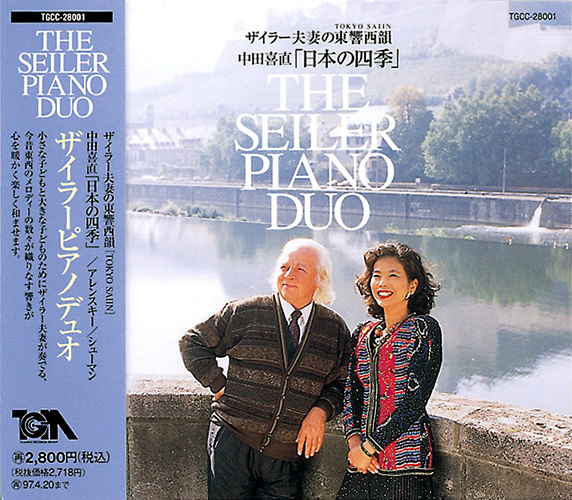 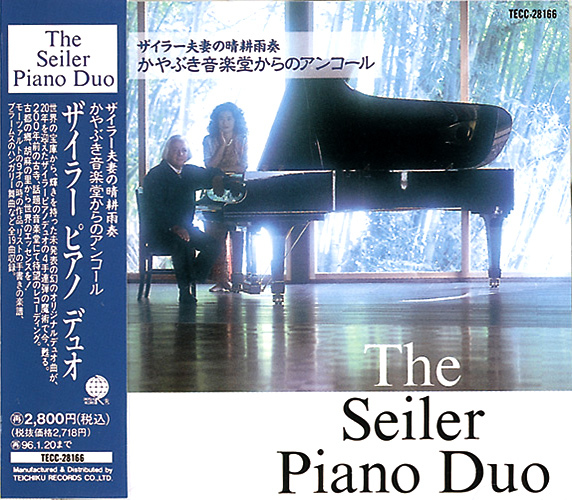 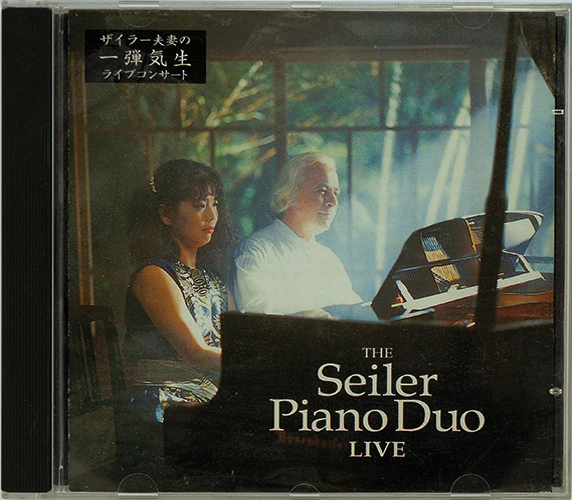 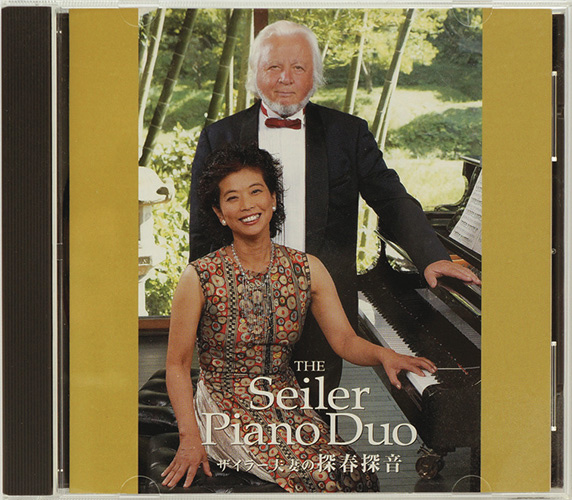 The Seiler Piano Duo has over the years recorded 8 CDs. 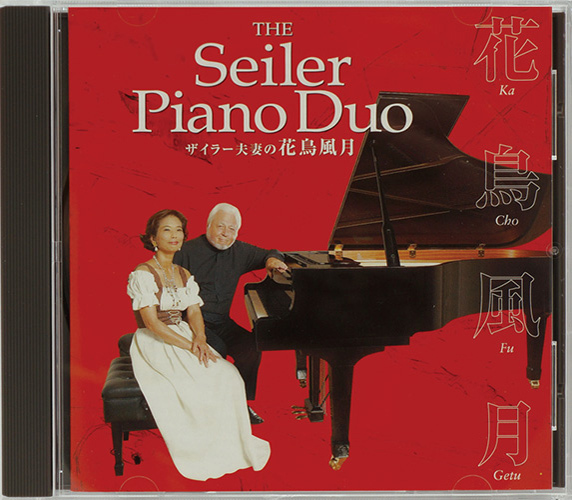 E. H. Grieg : Holberg Suite No.5 "Rigaudon"
F. Liszt : Symphonic Poem No.4 "Orpheus"
In 1996 Kazuko was asked to do a weekly column for the Asahi Newspaper, essays telling about our life and experience in the Japanese country side. 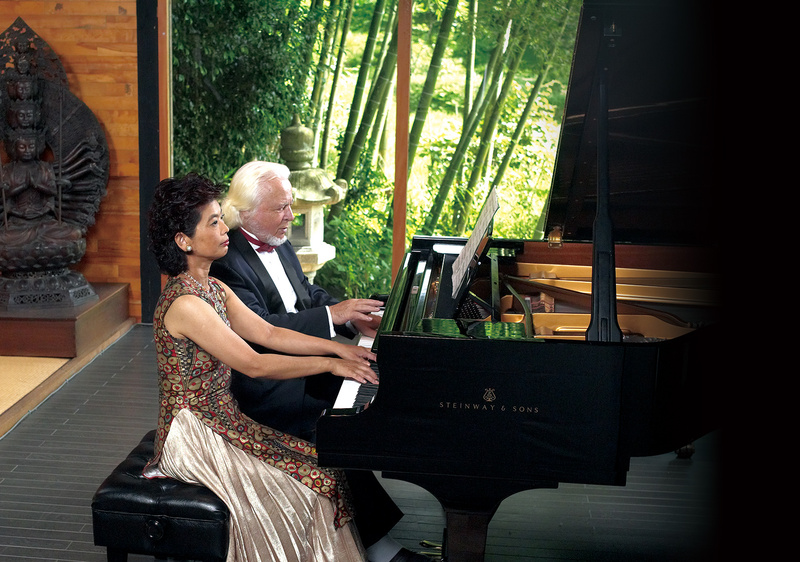 This column ran for a whole year and was quite a success. 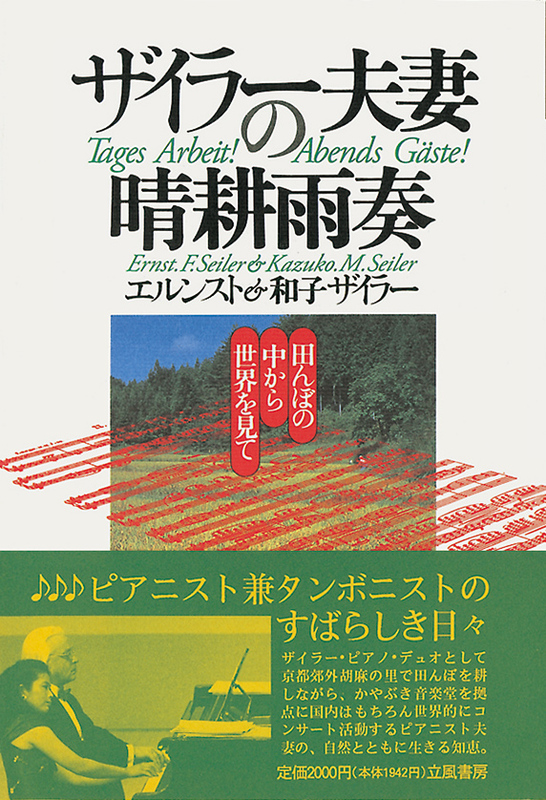 A publishing company bought the rights and the essays became the foundation for a book about us and our doings, written in Japanese by Kazuko. 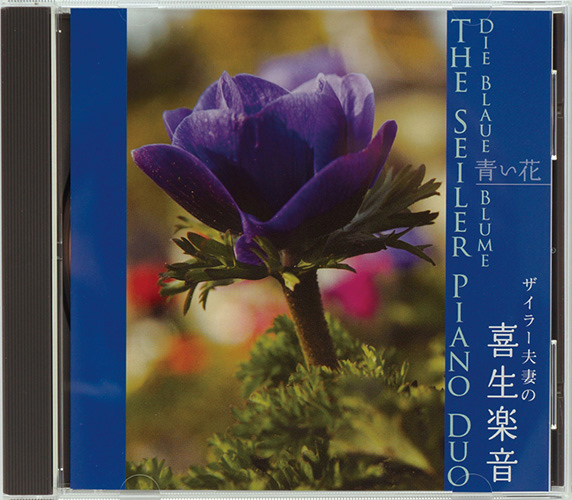 It had 6 printings, but is unavailable now.